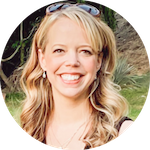 The Ramona Collection, Vol. 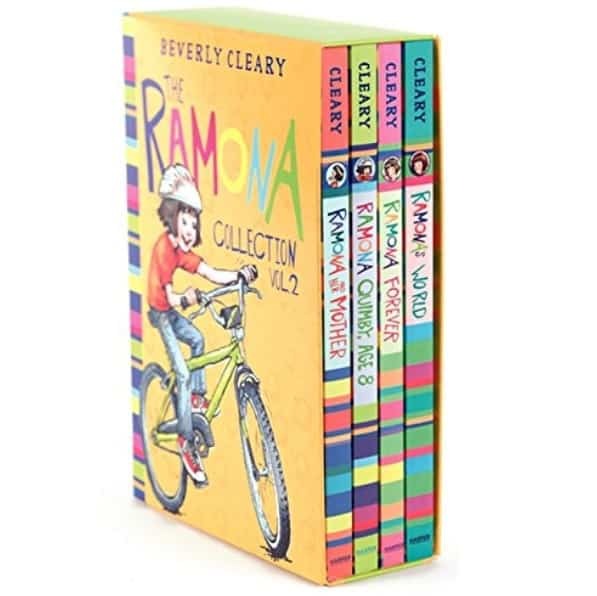 2: Ramona Quimby, Age 8 / Ramona and Her Mother / Ramona Forever / Ramona's World [4 Book Box set] is on sale for $9.98 at Amazon right now. That's 57% off the list price of $22.99! A great stocking stuffer for the reader in your house!